Ida Rubin was Sisterhood president and founding member of the first Jewish congregation chartered on the Treasure Coast in 1948. In her memory, the Ralph Rubin family established the Ida Rubin Book of Life. Ida Rubin cards are an excellent option to acknowledge various occasions such as birthdays, anniversaries, weddings, bar and bat mitzvahs, graduations, and anything worthy of recognition. Condolences may also be noted. 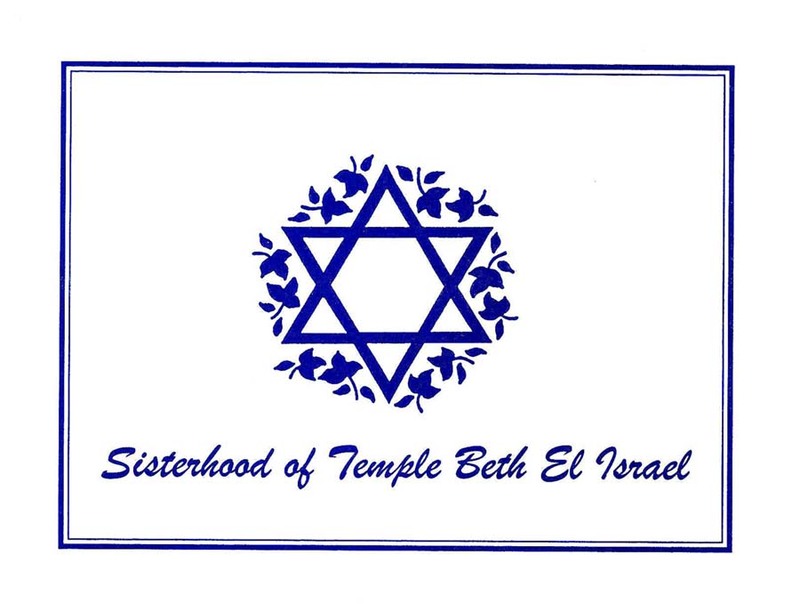 A Book of Life card is a good way to express feelings (e.g., “Get Well,” “In memory of,” “In honor of”) while supporting the Sisterhood of Temple Beth El Israel with a minimum donation of five dollars. Please contact Karol Levine to send a card. Her phone number is (240) 285-3039 and/or her e-mail address is karolev7@hotmail.com.